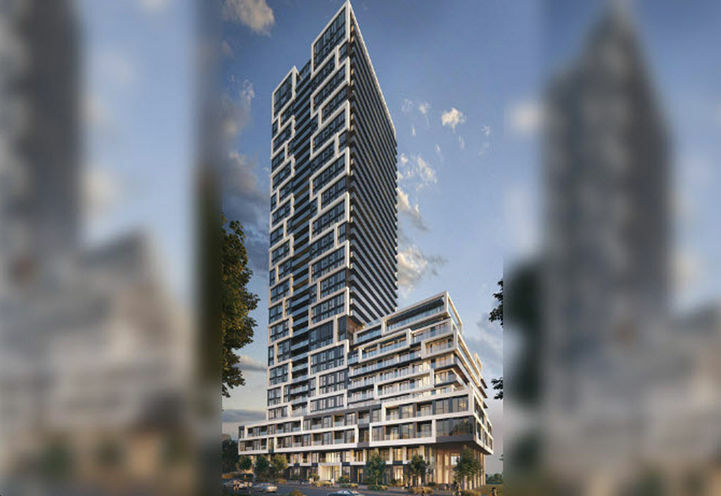 River and Fifth Condos is a New Condo development by Broccolini located at Bayview and Dundas E, Toronto. Located in the city’s popular Corktown neighborhood, with great views of the city’s waterfront and skyline, you will be at the center of excitement and transformation as the city gets set to revitalize the Don Lands into a sustainable residential and commercial space featuring new schools and daycares. Don’t miss out on this great investment opportunity! 1) Location, Location, Location! 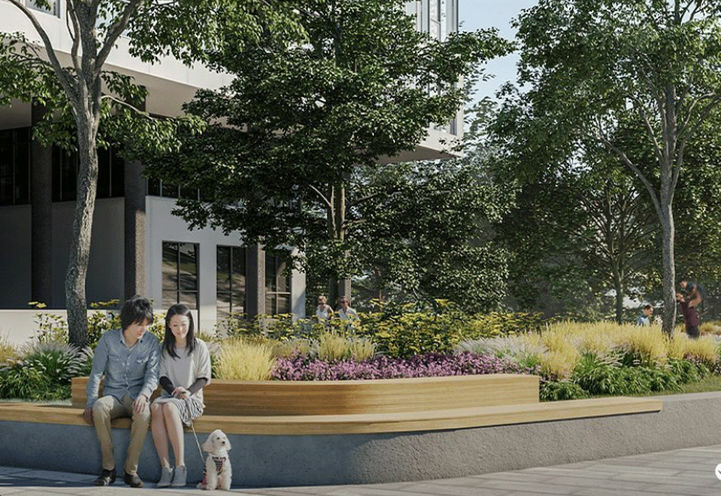 River & Fifth Condos has direct access to the Bayview Extension, which will allow you to access the Don Valley Parkway (DVP), the Gardiner Expressway, and Highway 401. 2) 100/100 Transit Score! 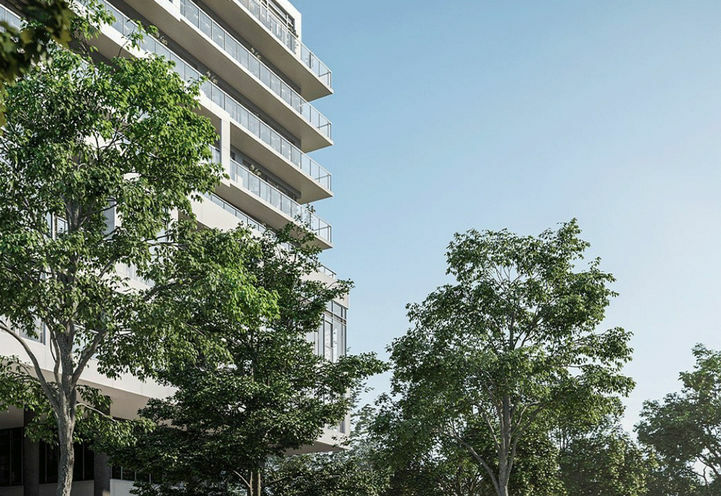 River & Fifth Condos is located just minutes from some of the TTC’s main Streetcar routes, allowing you to travel quickly throughout the city for work or play. 3) Yonge/Dundas Square is Just Minutes Away! 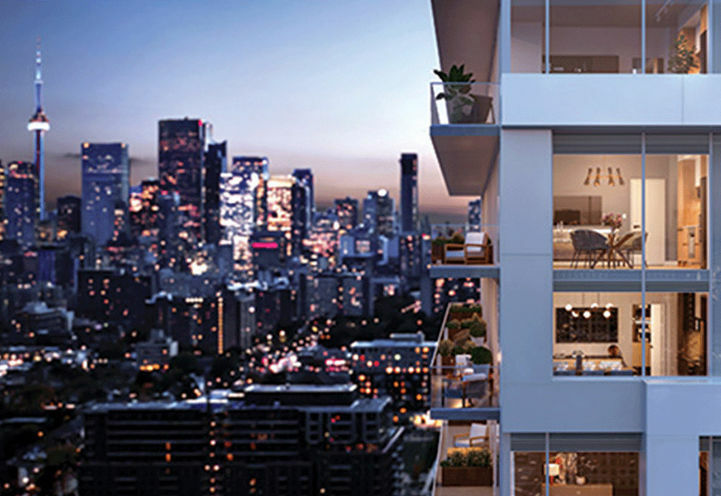 You can shop till you drop at Toronto’s Eaton Centre, enjoy a night out at the movies at Cineplex Cinemas Yonge-Dundas, or enjoy a meal at restaurants such as: Jack Astor’s, The Pickle Barrel, Chipotle, Five Guys. 4) Enjoy the Night Life! 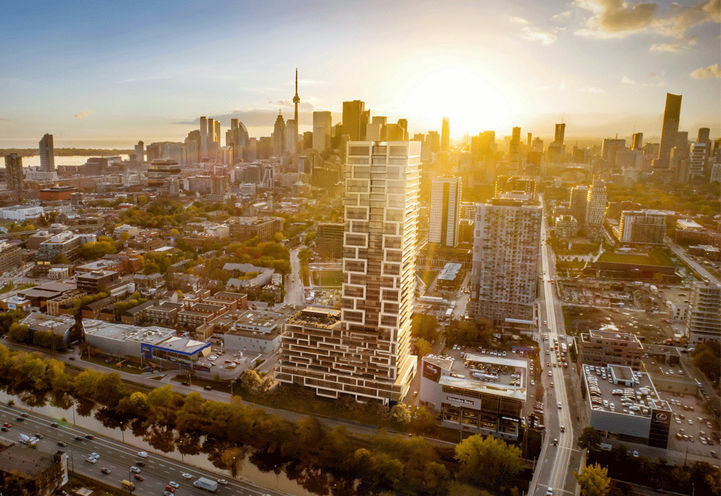 You are not far from Toronto’s historic Distillery District and the Downtown core where you can enjoy a sporting event or concert. 5) Everything you Need! 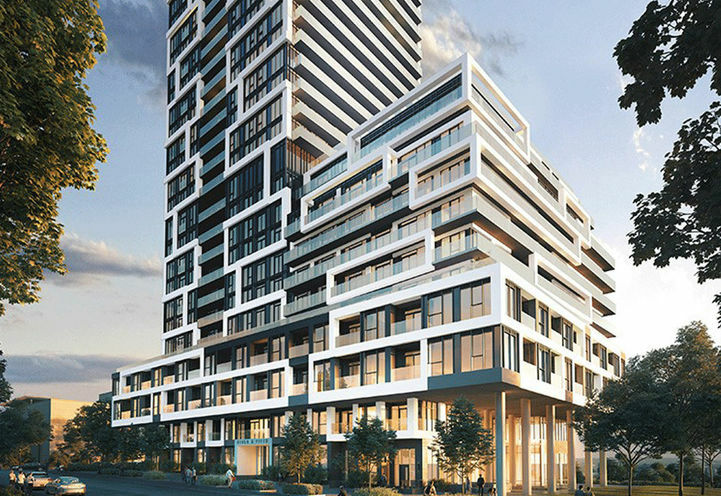 River & Fifth Condos is also close to Toronto General Hospital, The Hospital for Sick Children, Ryerson University, George Brown College, and Jimmie Simpson Recreation Centre. A great location and excellent investment opportunity. High rents in the area and future development of the area will attract high salary residents to the neighborhood. Those who get in early will make the most money. 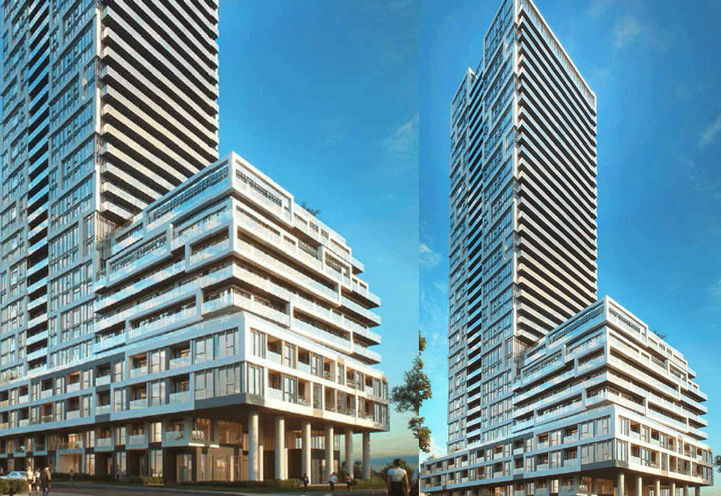 River & Fifth Condos is a new Toronto Condo in the Regent Park neighbourhood by Broccolini Construction Inc.C0RPO.